‘The Pink House Series’ is a collection of magical adventure stories by author Elaine Mayson with illustrations by Katherine Lobo. 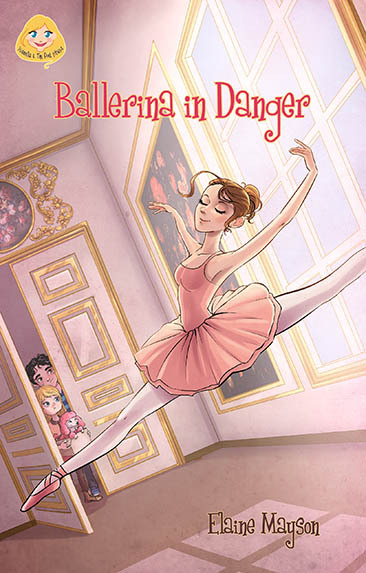 “Ballerina in Danger” is the second in the series, a full colour children’s book, aimed at 5 to 8 year olds. Along the way, Isabella meets Hagatha the wicked witch, who tries to thwart their plans. Will Isabella stop the witch and triumph in this action packed tale? 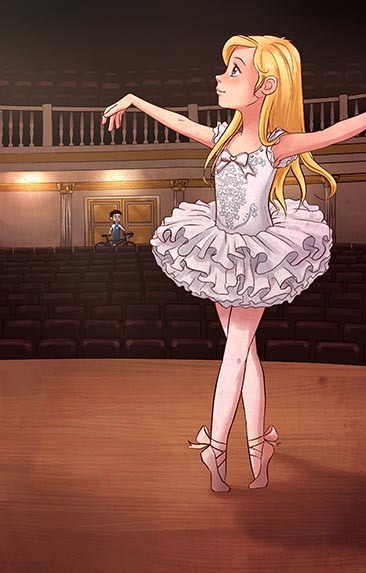 With a fresh, breezy approach, Lobo’s illustrations perfectly capture Isabella, an imaginative and lively little girl, as well as the author’s bold, unique writing style. Option to order a personalised signed copy of the book available! Also a spellbinding set of audio MP3s. Listen to over 57 magical sounds of the Pink House characters and much more. Read by Elaine she brings this story to life through her expressive voice as she tells the wonderful adventure story.